The Peek-aru??? 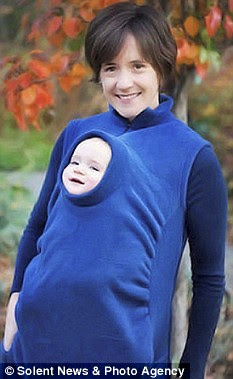 I would never subject a child to such a torturous device. That kid looks like Kuato (Cuato?) from Total Recall, the alien that grew out of Ahhnold's innards.